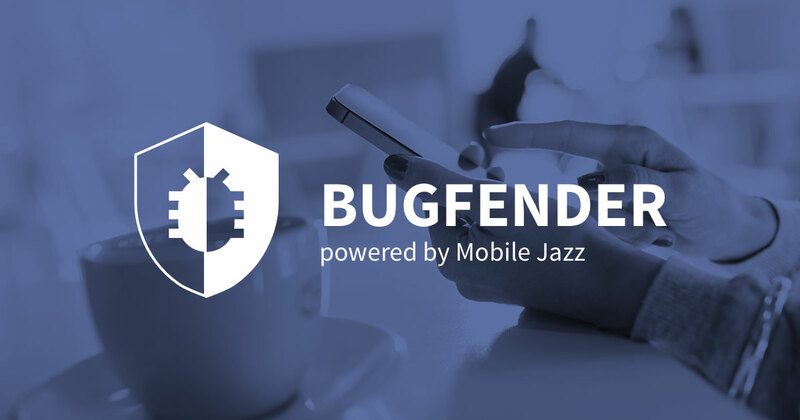 We are proud to announce the new release of Bugfender. During the summer we have worked hard to make our product better. There are a lot of new features that we hope you will like. Here is a list of the most important improvements. We are thankful that you have been an early adopter of our tool. All your feedback is very important and in the lasts months we have been working hard to meet your needs. The early bird offer is over, but you get an unlimited plan until the end of the year for being an early adopter. At the end of the year, your plan will be changed automatically to our free plan and you will be able to change to a paid plan if you want. This is the most important feature we have added in the last few months. Now you can send issues from the SDK to the server. Issues are special “sessions” that are shown on a different section in the web interface. This allows you to keep track of important issues on your app. 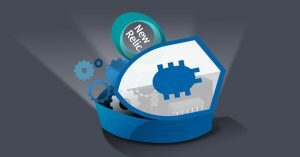 This method will send a session to the server and create a new issue associated to this session. You can send issues anytime, you don’t need to have the device enabled on the web interface. Now you can share apps with your co-workers. To do this, you can go to the “Teams” section and invite people to your team. As soon as you add them, they will be able to view all your apps. Some of you have asked if you can download a text file with the logs, so you can analyze it on your preferred text editor, share it with other people or add it to services similar to Github or Bitbucket services. Now you can do it from the log viewer, there’s a “Download file” button where you can download all the logs in a single file. So far, you had been using BFLog or BFLog2 method to send logs to our server and you should keep doing this as they are the most flexible and powerful methods to send logs to our server. But we know that sometimes you already have some NSLog calls before integrating Bugfender, so we have added a new feature that also sends the logs created by NSLog to our server. You can enable this feature calling enableNSLogLogging method on Bugfender. 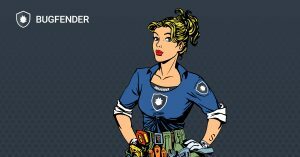 We recommend you change the old activateLogger to enableAllWithToken so you always have all logging features of Bugfender enabled. We’re excited by your feedback. We have tons of requests and we want to thank you for that. Issues: we have released a first version of the issues, but we will keep refining them. Currently, we are working on sending emails to you when an issue happens, so you don’t miss an issue and you can fix them as soon as possible to improve your user experience. Share your love for Bugfender with your friends! as_tesco Created with Sketch. as_vorwerk Created with Sketch. as_aimail Created with Sketch. as_volkswagen Created with Sketch. as_websummit Created with Sketch. as_eye-d Created with Sketch. as_intel Created with Sketch.